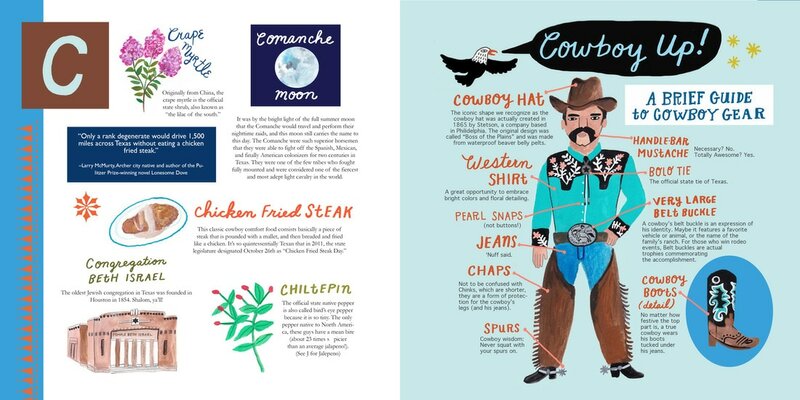 A charming gift for Texans of all ages. 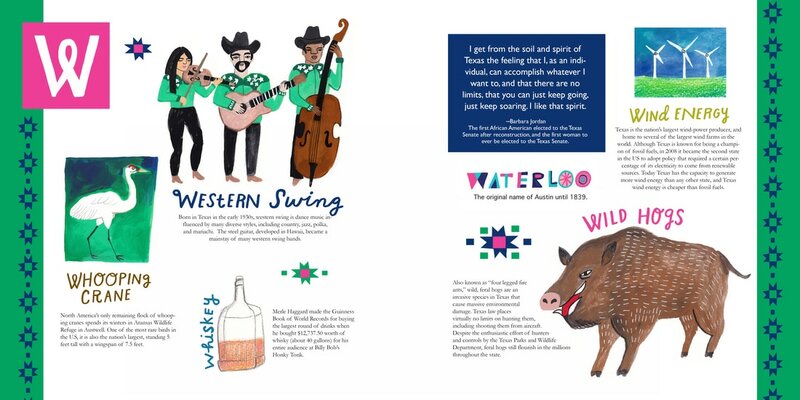 Take a rollicking ride through Texas culture and history with this quirky illustrated guide to all things Texana. Beyond a celebration of classic cowboy culture, you will discover the only Czech word known to all Texans, what city outlawed dancing for 52 years, the Texan history that underlies the Oscars, what automotive subculture is called "hip hop on wheels," and what town was named after a famous English novelist. 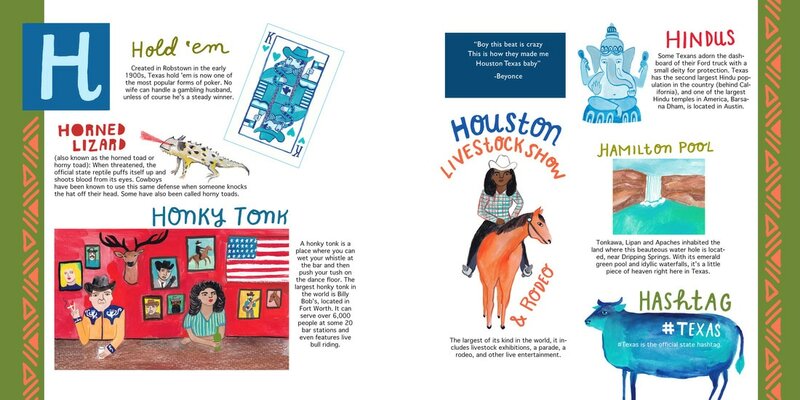 Fascinating factoids paired with whimsical hand-drawn art bring to life the land, food, nature, and music that collectively form the unparalleled culture of the Lone Star State. 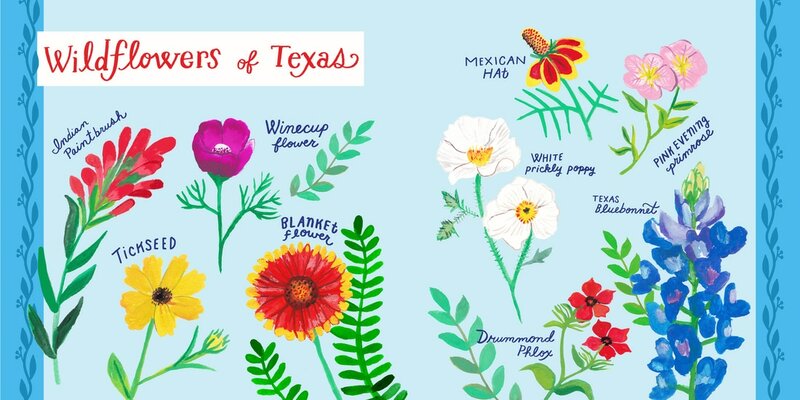 Texas German is a dialect totally unique to Texas that formed in the mid-19th century, when thousands of German immigrants settled in central Texas towns such as New Braunfels, Boerne, and Fredericksburg. In 1850, camels were brought to Texas as part of the United States Camel Corps, an experiment by the US Army to use camels as pack animals in the Southwest. 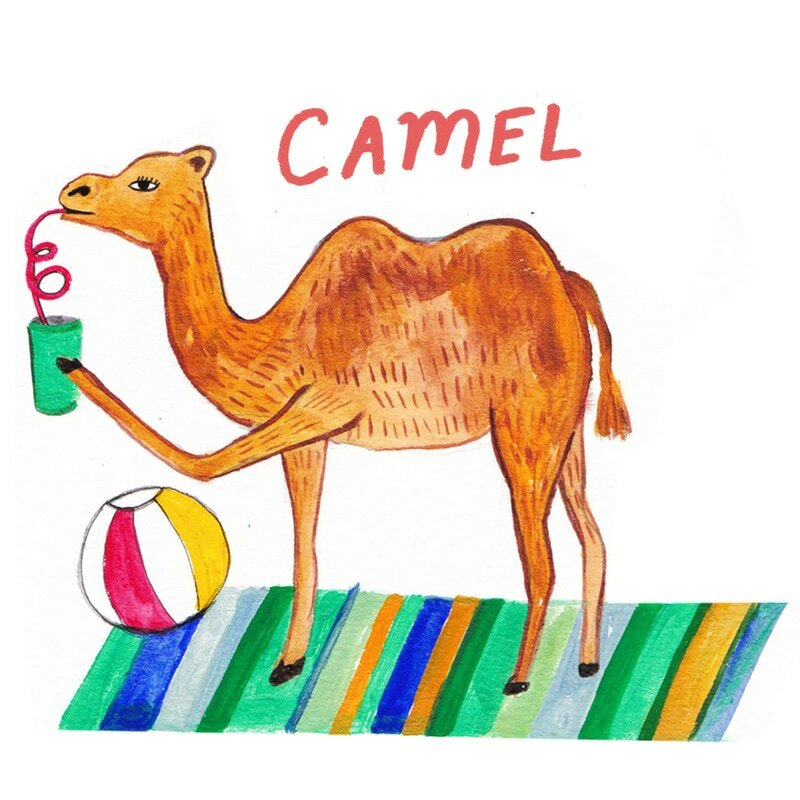 By the 1860s, the plan was abandoned, yet many camels remained in Texas for decades. The Comanches called them "the Devil's Goats," and in Galveston it is still illegal to let a camel run loose on the beach. 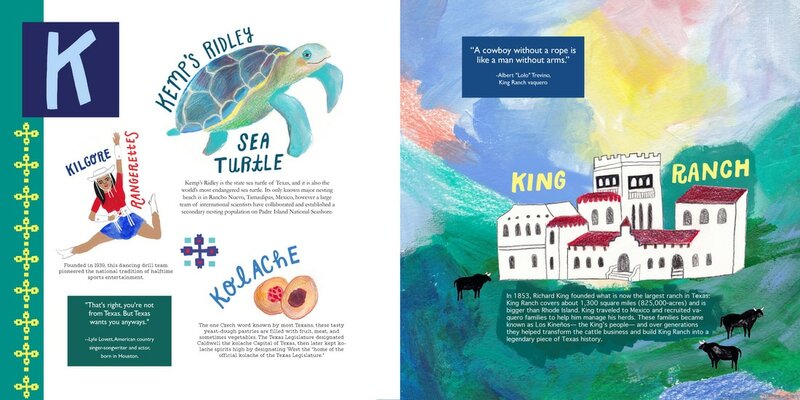 By the time of her death in 1803, Doña Rosa Hinojosa de Ballí, also known as the first “cattle queen” of Texas, owned a cattle ranch of over one million acres in the lower Rio Grande Valley. Several more women followed in her footsteps, including Lizzie Johnson, who was believed to be the first woman to ride the Chisholm Trail with her own herd of cattle. Although most of them still wore skirts and rode sidesaddle, Texas cattle queens were all women who challenged gender roles by managing herds of cattle in the 19th century. 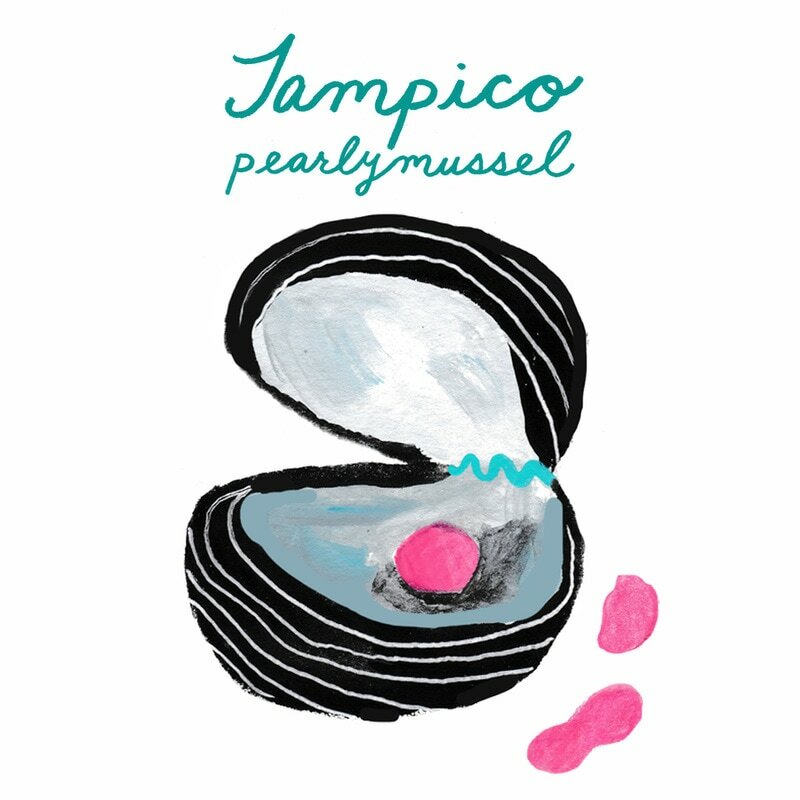 The Tampico pearlymussel, which lives in the Concho River around San Angelo, produces a rare type of irregularly shaped pearl that comes in shades of pink and purple. 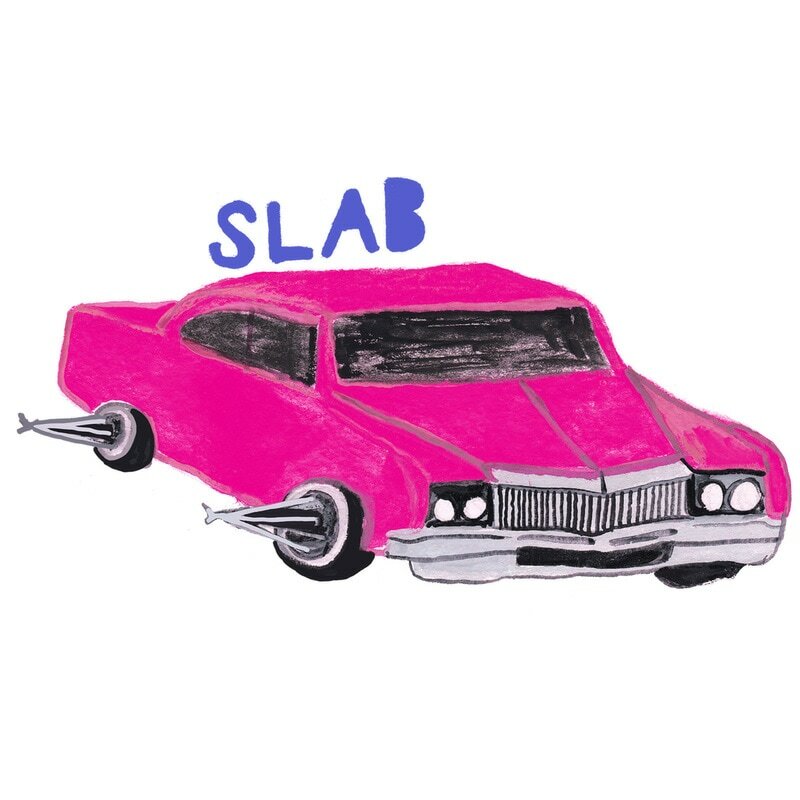 Called hip-hop on wheels, slab is an automotive subculture born in Houston. Painted to perfection in candy-bright colors, slabs drive close to the concrete (the “slab”), and have wire rims (called pokes, swangas, or elbows) that stick out 6 inches or more. In 1860, about 30 percent of the Texas population was enslaved. But on June 19, 1865—two and a half years after President Lincoln’s Emancipation Proclamation became law on January 1, 1863—Union soldiers arrived in Galveston to announce that the Civil War was over and all slaves were now free. On January 1, 1980, Juneteenth became an official Texas state holiday, a day to remember a tragic past and to promote and celebrate black history and culture. A plaid pattern of alternating colors, the Texas Bluebonnet tartan is the official state tartan of Texas, officially registered with the Scottish Tartan Society Museum. The Scottish Society of Texas represents some 50 Scottish Highland clans in Texas, all of whom can now celebrate their Texas heritage with this special tartan. Taking place in cities across Texas throughout the year, a powwow, or wacipi, is a gathering of members from various indigenous tribes that celebrates and honors both traditional and contemporary native cultures. The event revolves around the beat of the drum, singing, dancing, and connecting with old friends. 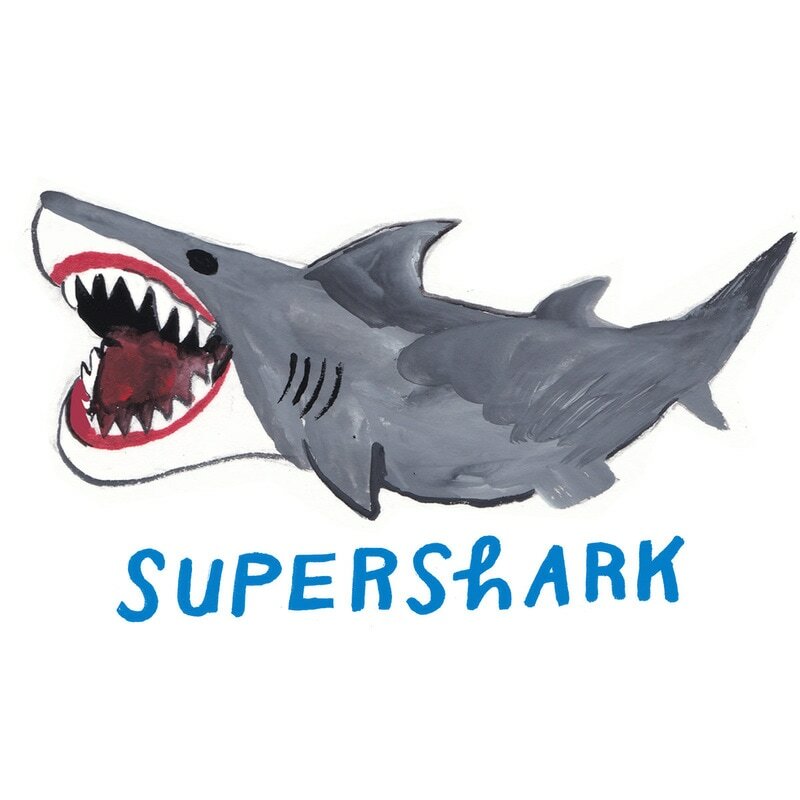 ​The fossils of many different dinosaurs have been discovered in Texas; however, the fossil of a gigantic “supershark” found in Jacksboro dates back to the Carboniferous era before the age of the dinosaurs—over 300 million years ago.